Fortnite’s content update v7.40 introduced the Driftin’ LTM but it left a lot to be desired with players. 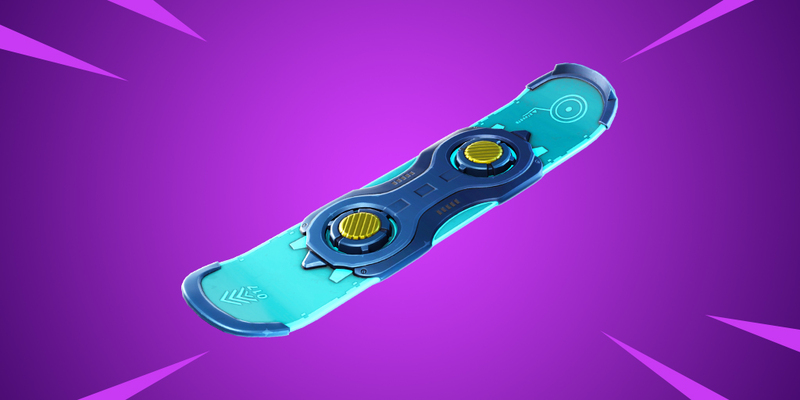 One of the big additions that came with Fortnite’s v7.40 content update was the Driftboard. This item acted as a hoverboard and allowed players to pull off some interesting plays with it. 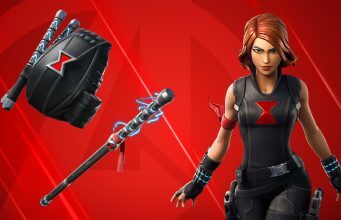 With this item came an LTM called Driftin’ but it was not very well received by players in the community. As a result of this, Epic Games has disabled the LTM and encouraged players to play Team Rumble instead, which is being added as a replacement to Driftin’. The LTM will return in a couple of days once the tweaking has been done. We’re not quite sure what is being adjusted but those questions will be answered in a couple of days. This information about the LTM being disabled came from a Reddit post which can be read in its entirety below. We’ve noticed feedback around the Driftin’ LTM and agree it could use work. At 3 PM ET, this mode will be disabled while we make changes. It’ll return in the next few days. 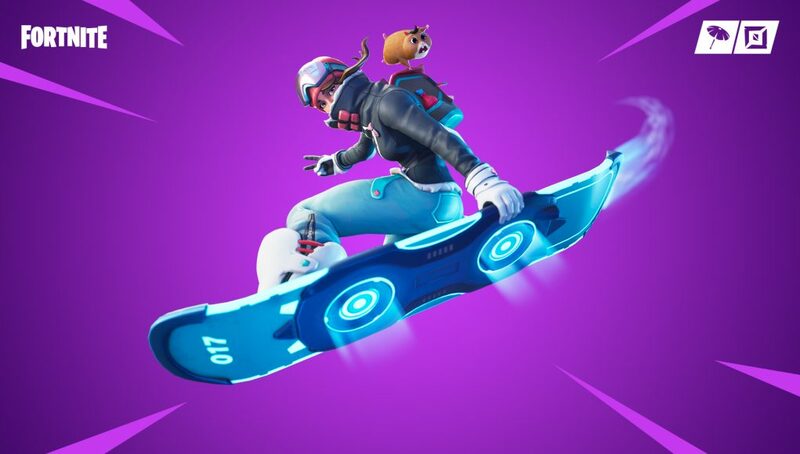 In the meantime, drop into Team Rumble, now with more Driftboard!